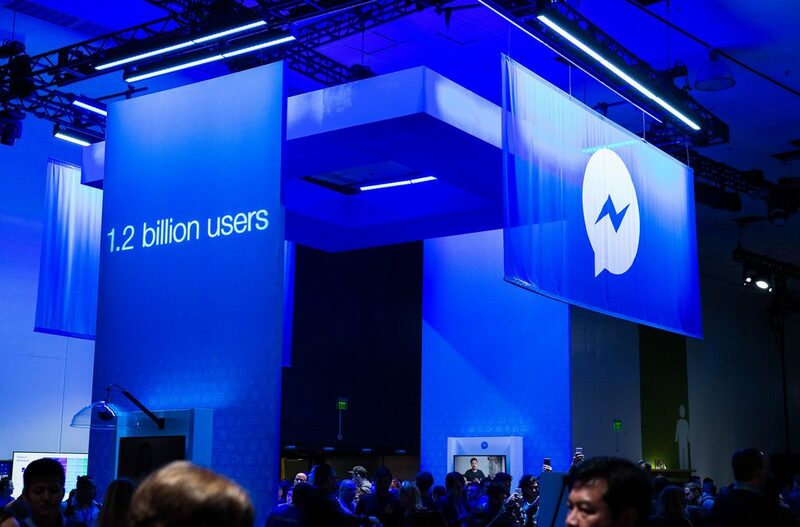 Facebook practices what it preaches when it comes to its landmark F8 conference. The platform has uploaded a bank of video content from the event, much of which talks to the continual growth and rapid change of video in the social space. Creating great content that resonates with audiences, and monetizing video is top of mind as advertisers and community managers look towards the future.